Summer is here and with it, a time to come together and celebrate. 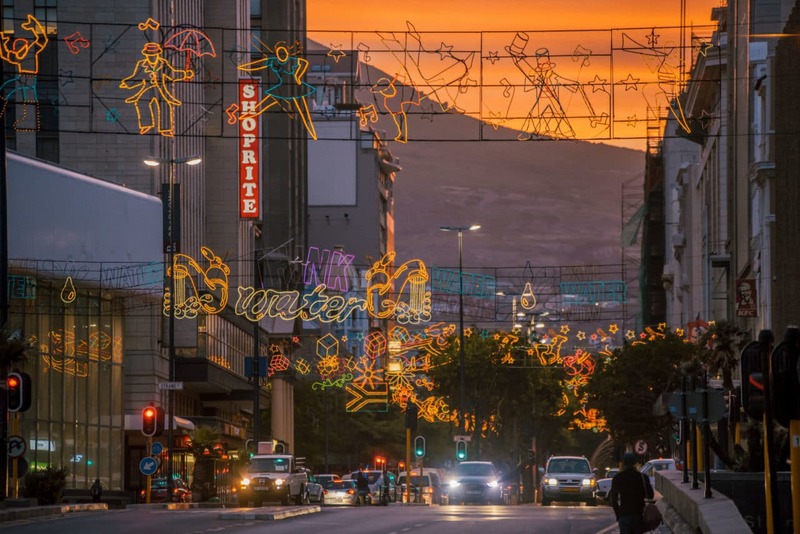 Join friends, family, neighbours, and visitors to the City of Cape Town, for the annual Festive Lights Switch-On event – it’s FREE, fun and full of incredible entertainment for all the family. 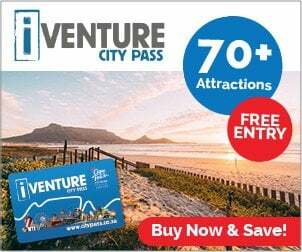 Each year, thousands of locals and visitors enjoy the festive atmosphere of this fun outdoor event and, in particular, watching a range of entertainers light up the event with their energy and music – for everyone.